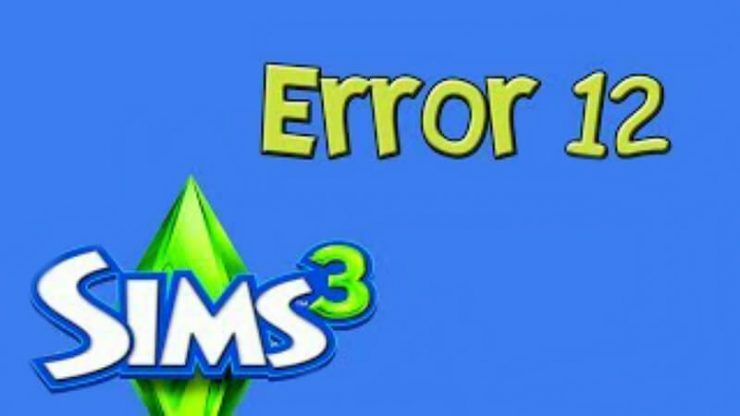 If you play The Sims 3, like I do, you might have come across Error Code 12 when saving your game. Just so you know, this has nothing to do with the state of your actual save game file, it actually has something to do with the world file your save game is based on! Actually, it has nothing to do with that either, more so, it has something to do with the copy of the world file that is stored within your save game file (which is actually a folder, but the game sees it as a file), which might have been corrupted or deleted or something which makes it unreadable by the game (renaming, deletion, corruption, etc.). By now you may be thinking “Oh great so my save game is permanently damaged”, guess what, YOU’RE WRONG! 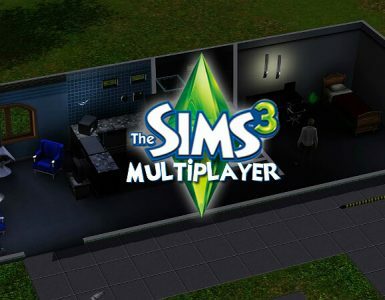 The Sims 3 is so smart that when it loads the save game, it loads EVERY SINGLE FILE inside of the save game folder, so not all hope is lost, however, we have to manually trigger the restore mechanism, and I’ll show you how to do that now. Open a Windows Explorer or Finder window (essentially just go to your Documents folder). Browse to where save games are, well, saved (If you don’t know where these are look at the bottom of this post). Delete any folder that has a name ending in .bad AND has your save game’s name at the beginning of it (e.g. 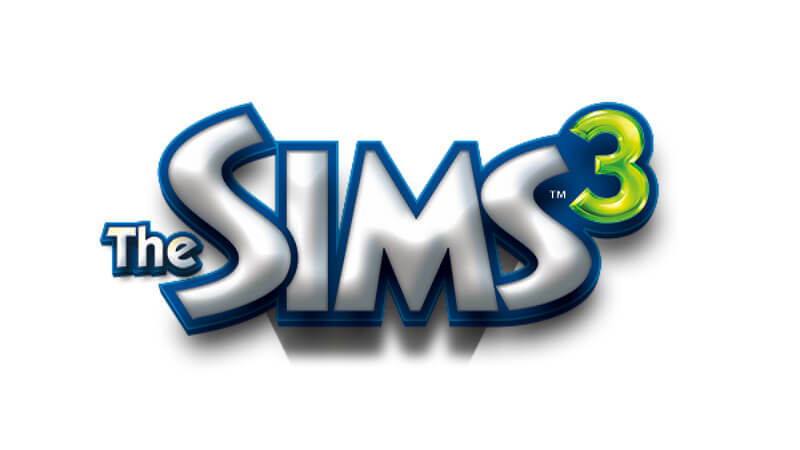 Michael’s Game.sims3.bad). These are the failed saves. * If no backup exists, I found that just deleting the .bad file, returning to the game and saving will fix the problem. So that should get you back on your feet! I hope this helped!